Opportunities like this don’t come up very often! 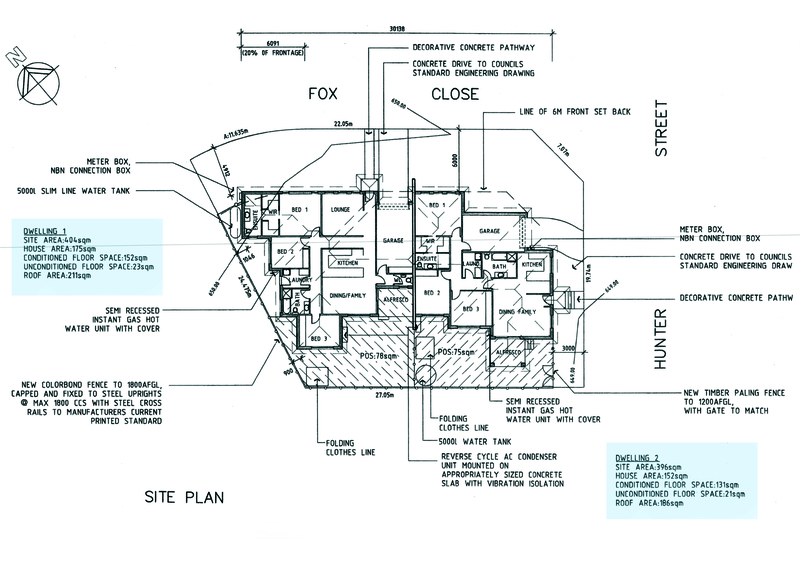 800m2 corner block with DA approved plans for a duplex – Contributions paid. Located in sought after Mistful Park just a short walk to the new shopping centre (currently under construction) Child care centre and 100 seat restaurant expected to open in December 2018. Close​ to schools, hospital and shops and soon to be opened child care centre. Call now for more information. This opportunity won’t last long! DISCLAIMER: Much of the information provided for this property has been provided to Agent 2580 by third parties. Although provided in good faith this information should not be solely relied upon. You should make your own enquiries and seek legal advice with respect to this property.